WWE is one of the world’s largest entertainment properties and has been delivering excitement to fans for well over 30 years. 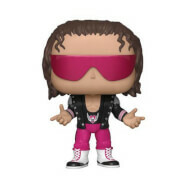 Now some of the most famous wrestling stars will be added to Funko’s Pop! Vinyl range. 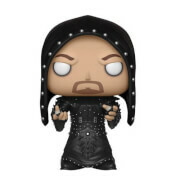 From classic figures like Steve Austin to up to the minute fighters like Sheamus there’s something for every collector. Vinyl figure stands around 9cm tall. Packed in illustrated window box.